ETP FIXML Protocol Adapter delivers a powerful toolbox to test FIXML connectivity. 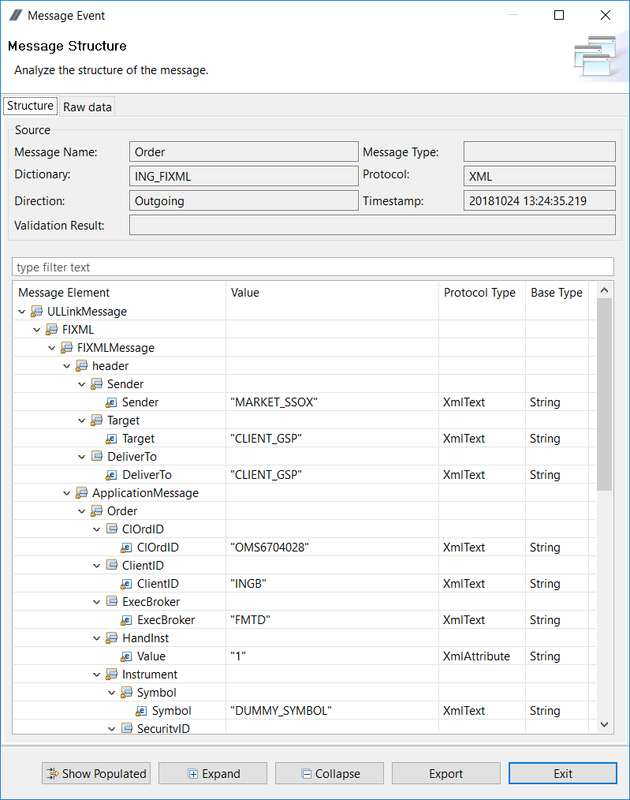 As with all other protocols supported by the ETP Studio environment, the ETP FIXML Protocol Adapter enables all testing capabilities for FIXML connectivity, including customization of FIXML dictionaries of business messages. 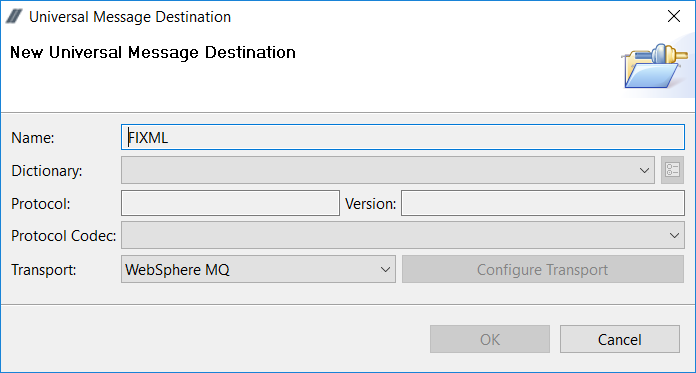 Additionally this adapter provides extended protocol configurability to enable sending of FIXML messages on different types of transports, e.g. TCP, MQ, TIBCO and so on.